Another piece of Wispeco innovation: The Crealco Product Range. Wispeco Aluminium (Pty) Ltd continues its innovative streak by introducing a user friendly tool to allow finding a suitable compliant energy efficient Crealco product for your building application easily. The Crealco Product Range is a one page specification guide and groups all Wispeco’s Crealco Products into four main categories, or as some would call it product ranges, namely; Home, Mansion, Mall and Tower range. The Home range is the entry level residential buildings range and groups Crealco Aluminium window and door products suitable for residential buildings in the middle to lower income categories. The Mansion range is a residential range and group products suitable for upmarket residences, lodges, estates, etc. These products may also be used in commercial applications. The Mall range moves to commercial projects and groups products suitable for shopping complexes, malls, office blocks, hospitals, etc. Finally, the Tower range groups products for commercial applications suitable for high-rise buildings, hotels, airports, etc. 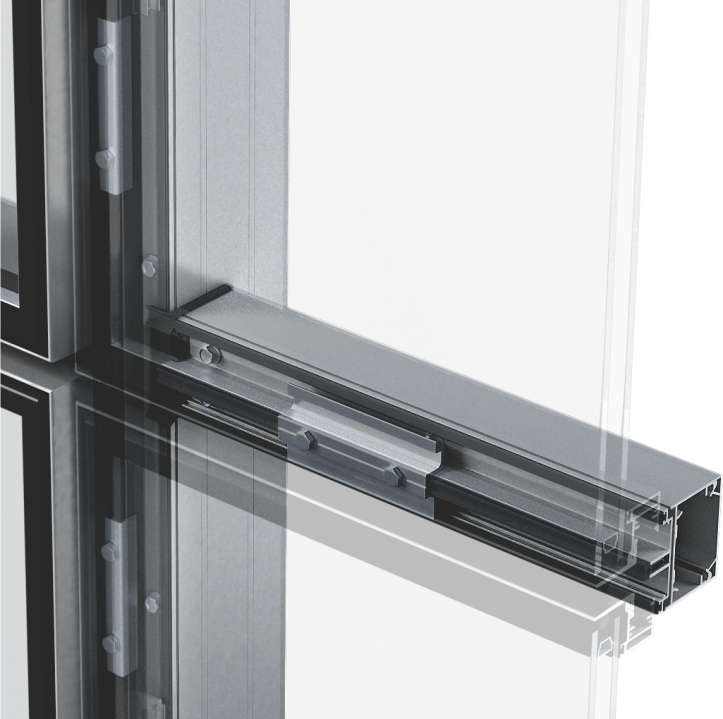 Includes sliding, casement (top or side hung), pivot, shop front and inward tilt & turn windows. 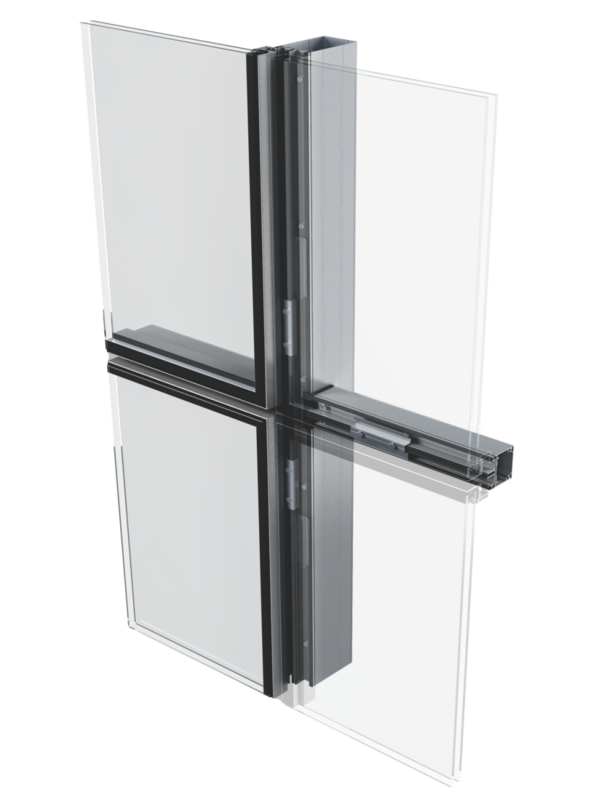 Includes sliding, hinged, pivot, shop front, stacking folding, tilt & turn and tilt & slide doors. Includes sliding or pivot shower doors, fixed panels and pivot or sliding bath enclosures. Includes partitioning, sliding, hinged or stack away adjustable or fixed shutters, Y/O/Z louvres, window or door insect screens, safety bars and balustrades. 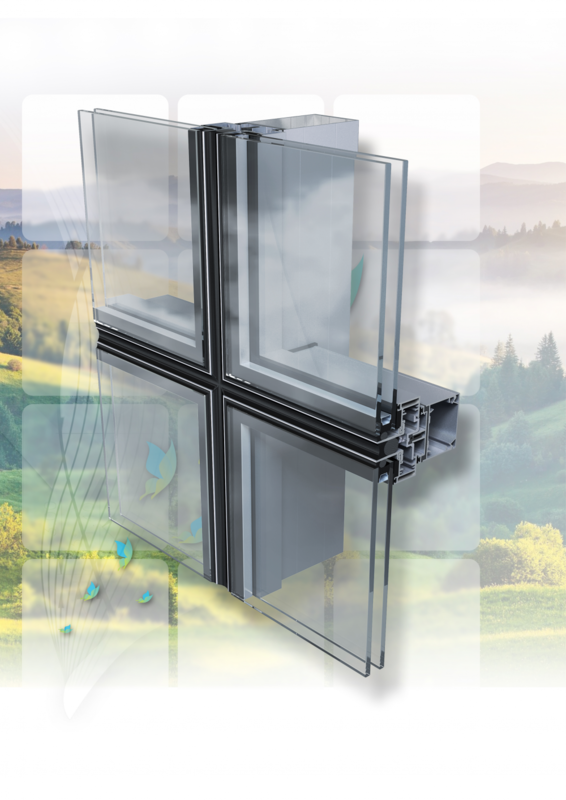 Includes Façade 60, our latest and most innovative curtain wall system that is cost effective, energy efficient and easy to fabricate and install with no punching and heavy machining required at all. The Crealco Facade 60 flush glaze curtain wall offers a contemporary look while providing architects & designers with design flexibility. 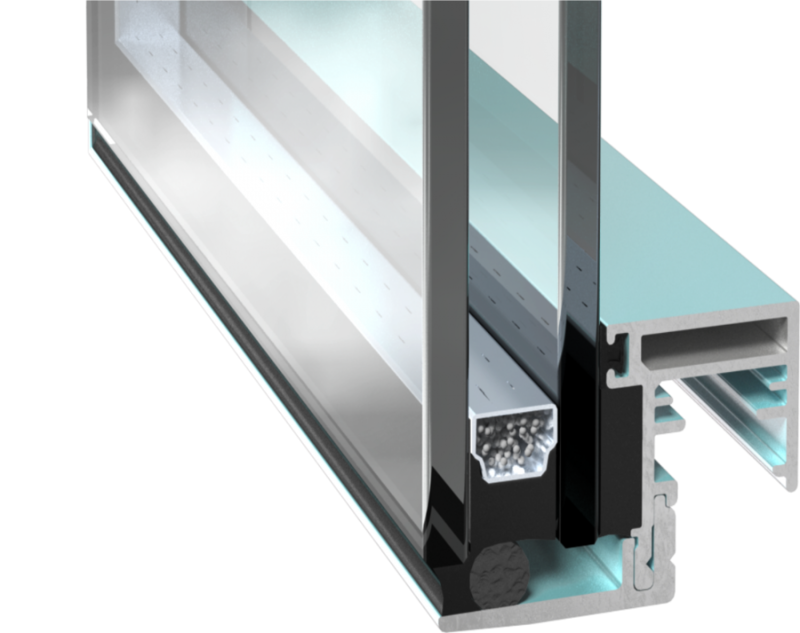 The flush glaze option consists of all the same features as the pressure plate system and utilises the same mullions and transoms.